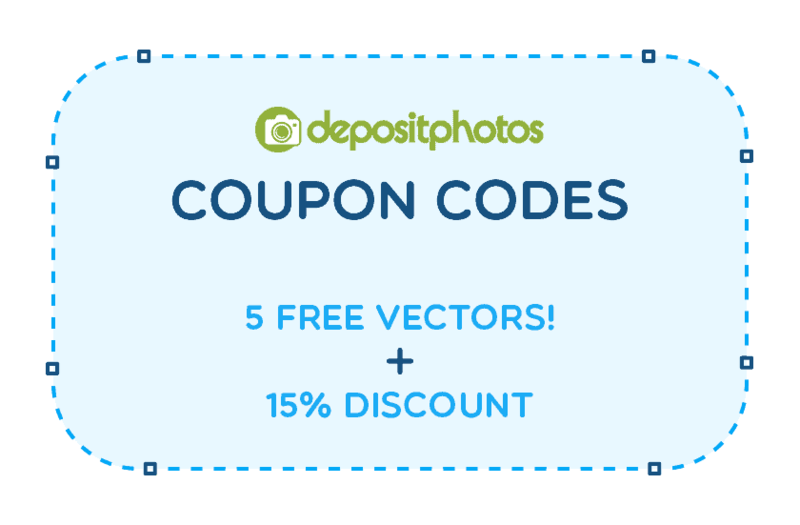 The Vector Guru brings you an exclusive Depositphotos Coupon Code to get 5 Free Images (including vectors) and an additional 15% discount right now! Depositphotos is a leading stock image agency with years in the market and excellent customer service, and we love the high quality vectors they have within their library of over 60 Million images! This exciting offer comes from our partner site Stock Photo Secrets, exclusively for our readers. 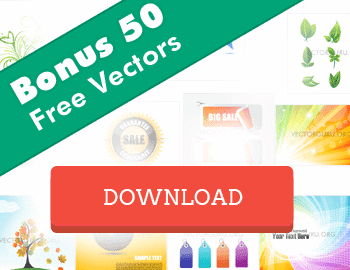 By clicking on our exclusive link below, you can sign up for free at Depositphotos and get 5 free downloads instantly, which you can use to grab some high quality Vectors from their massive collection. Additionally, this Depositphotos Coupon saves you 15% on your first purchase of a subscription or image pack. Like this, you get 5 superior quality Vectors immediately after registering, and completely free, plus a 15% off instantly when you buy your first subscription plan or image pack. Isn't that great? 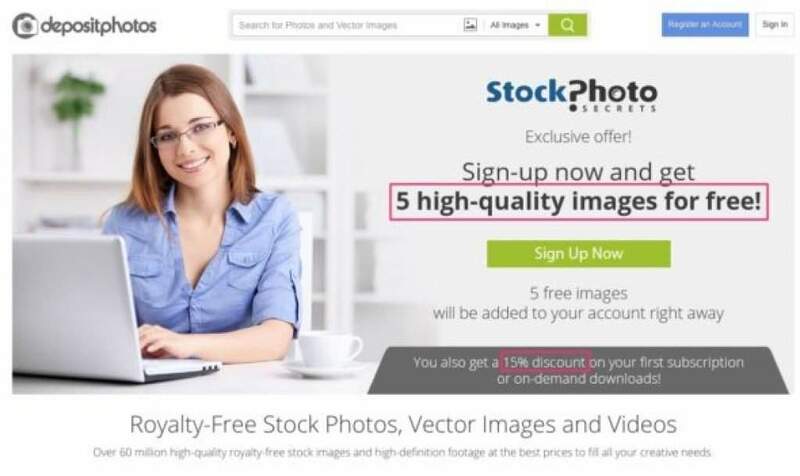 How does the Depositphotos Coupon Code work? Done! You have acquired images at Depositphotos at 15% Off! Just as we said before, Depositphotos is a very successful and popular stock image agency, it has been around for many years, and it has an excellent reputation in customer service. Positioned amongst the top 5 in the stock imagery industry, they have a massive collection of over 60 million files that includes high quality vectors, all under a very flexible Royalty Free license granting commercial use. Their prices are very affordable, and they have options for all kinds of budgets. Plus, they add great perks such as a free images section, a free online image editor for quick designs, and more. If you add this awesome exclusive deal for 5 free photos plus 15% discount, it's easy to see why buying vectors at Depositphotos is a great decision! Don’t miss this rare opportunity! Seize this Depositphotos Coupon today! And let us know how you used your free vector downloads!